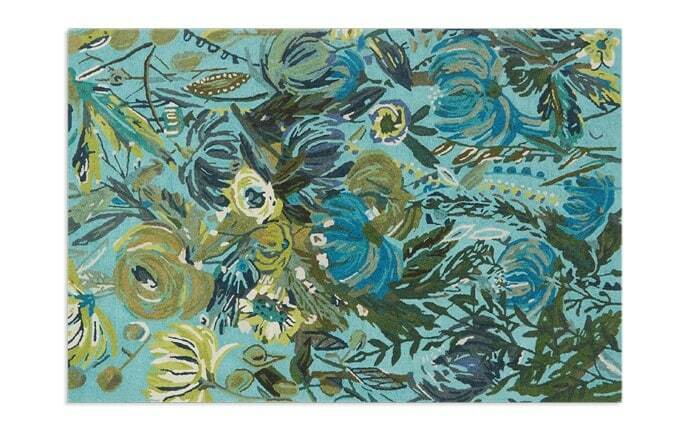 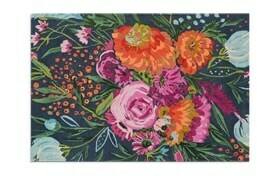 Let your style grow with my Fields Rug! 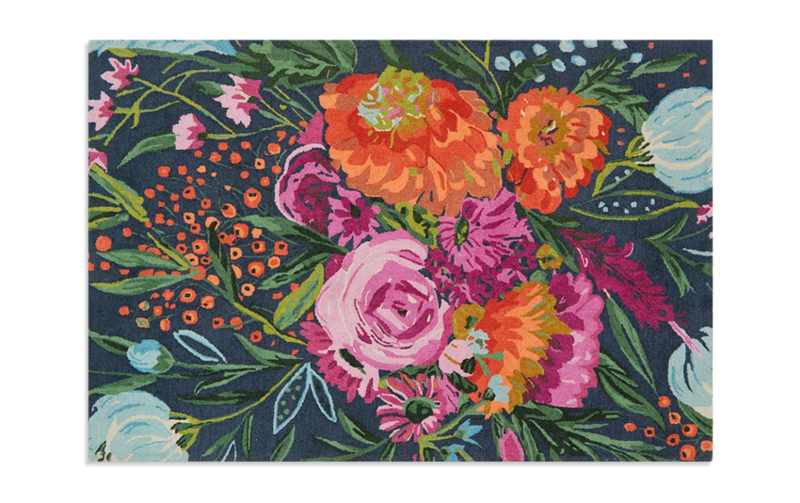 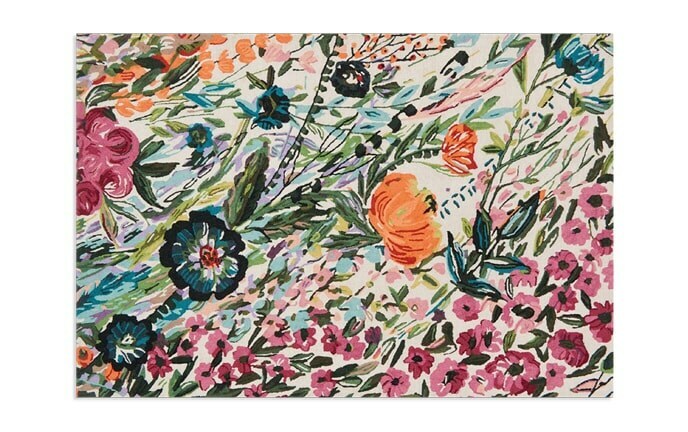 With bright accents of orange, pink, and blue flowers, this wool rug brings a field of flowers straight to your living space. 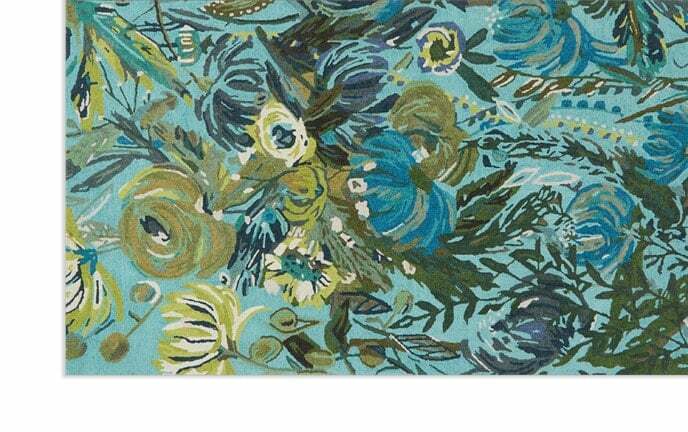 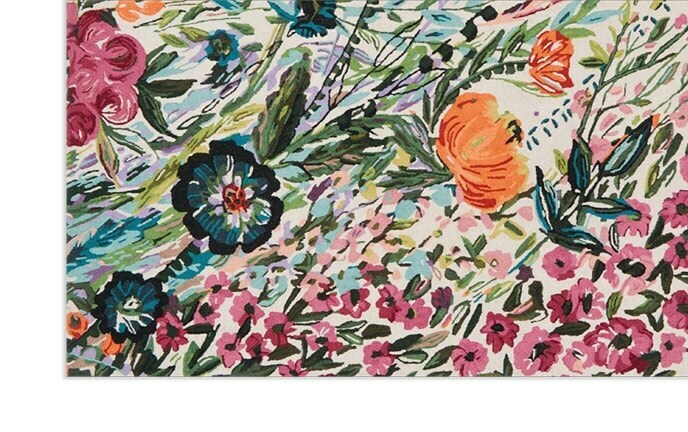 My only regret is you're not able to smell this lovely floral pattern!